Powerful cosmic changes are in store this month as two eclipses and a few retrograde planets have us coming and going. At the beginning of August, Uranus turns retrograde in Aries and will be asking us to break old habits. At the end of the month, Saturn turning direct in Sagittarius permits us to make major life decisions and to set long-term goals. Between these two moments, Mercury retrograde in Virgo makes efficiency the most important goal. 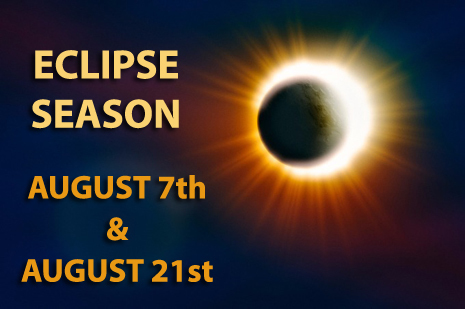 The biggest news in August is the two Eclipses which will set the wheels in motion for more dramatic change ahead. The Full Moon on August 7th is a Lunar Eclipse which focuses our attention on relationships of all kinds. The Sun opposite Moon qualities of emotions and instincts reach their peak at a Lunar Eclipse. 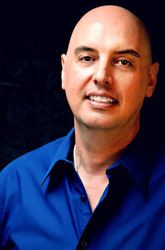 This lets us take an objective and balanced look at our close personal relationships. 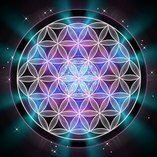 Being in touch with our own needs and intentions, and those of others, we can clearly see any relationship imbalances causing disharmony. This lunation represents a resetting of emotions, clearing away the emotional baggage of the previous six months. On the other hand the Solar Eclipse on August 21st points to bold, confident changes leading to long term success. Determined and sustained effort will bring the growth and happiness you desire. This New Moon in Leo aligns with the major fixed star Regulus to give ambition and adventure. 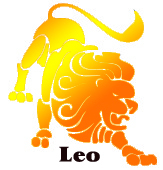 This famous fixed star in the heart of Leo the Lion represents independence, pride, confident, frankness, bravery, malice and violence. While open minded and generous, Regulus wants to conquer and rule and to leave its mark before a successful challenger claims the throne. A Solar Eclipse with Regulus gives success, power, authority, influence, honor and wealth. However, envy and hatred from enemies can lead to trouble, violence and downfall so choose your battles wisely. A positive link to Uranus makes this a six-month eclipse phase of anticipation and excitement. Like any New Moon, a Solar Eclipse represents the end of one cycle and the beginning of a new cycle. An eclipse cycle lasts for six months not a New Moon cycle of four weeks. The strongest and most important aspect in astrology is Sun conjunct Moon. It means all possibilities are on the table and you can rightly put yourself in the forefront of new plans for the future. Old habits, behaviors and beliefs can be questioned as you search for new and inventive ways to make progress. This is the ideal time to make a fresh start by writing a to-do list on a blank sheet of paper. This Solar Eclipse will compliment themes found in the August 7th Lunar Eclipse. Together they act as an eclipse phase which lasts until the January 2018 Lunar Eclipse. 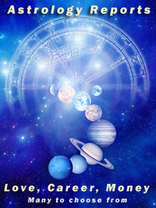 Another major aspect that will be in affect occurs on August 4th when Jupiter square Pluto for the last time this year. Jupiter in Libra brings harmony in relationships; while Pluto in Capricorn is about changing social status and about the way you understand power and security. 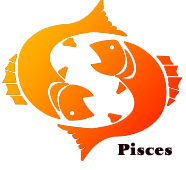 This aspect creates tension between the planets and it may be hard to balance career and family. It starts with recognizing your talents and finding ways to serve others by using them, while breaking old cycles. Balance, peace, and joy are the fruit of a successful life. 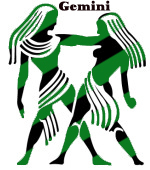 We’ll be going down memory lane once again on August 12th as Mercury retrogrades in Virgo. 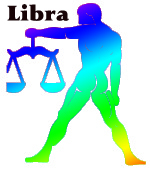 The mental energy of Mercury in Virgo loves analytical games. But when Mercury turns Retrograde in this detail-oriented sign, we tend to get hung up on looking at all the facets of every little dot and to forget about connecting them. We somehow get confused trying to get from one dot to another. During this period, we become totally immersed in the small wonders of what we see. Just don't try to put the pieces together. You'll have to wait until Mercury turns direct on September 5th for them to make any sense. The saving grace this month will be that the Sun will be closely aligned to Mars most of the August giving us the courage to overcome any obstacles in our way. Of course, because it has such an ability to set things in motion, the Sun-Mars combination will lead to a series of remarkable achievements, particularly due to the support of Jupiter, Saturn, and Uranus. But, at the same time, there’s great potential for conflict, turbulence, and even destruction. With the mind rather confused and adrenaline pumping through our veins, you can just about imagine what some people will be capable of. But those who can think twice and act swiftly under such circumstances will stand to gain big-time. On a grander scale, during August 2017 there’s a greater risk of unpredictable events such as accidents, conflicts, fires, natural disasters, etc. Dramatic or explosive situations might occur, that center around leaders and celebrities, press, communications, means of transmitting or operating with information, travel and transportations, education, youth, medicine, pharmaceuticals, environment, and so on. The Solar Eclipse in Leo will be very near Mars, emphasizing the predispositions of the Sun-Mars conjunction under all aspects – good and bad. The first thing that comes to mind is that it emphasizes the bad ones, considering the reputation of eclipses. But looking into the family that this eclipse comes from (yes, each solar eclipse is part of a family with common traits) we see that the mother-eclipse speaks of communication and cooperation – and maybe this is exactly where one needs to seek solutions. Perhaps one must insist on communication, even if it doesn’t go that well (or maybe precisely due to that reason) and on channeling energy toward joint action with a constructive outcome. Communication will be vital during this weird month; there are enough positive astrological alignments that can be productive if we put in an effort to be more rational and with benevolent thinking. We will need to overcome perfection and to start working smart, not harder. Efficiency becomes very important in August; we have to avoid becoming hypercritical. And speaking of over thinking, the Sun enters perfectionist Virgo on August 22nd. As the Sun moves through Virgo, a mutable earth sign, our focus shifts to analyzing every detail in our lives. We’ll want to understand all the little pieces of things and how they fit together. 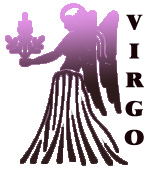 Virgo loves nothing better than solving puzzles, some meaningful, some just for the fun of it. 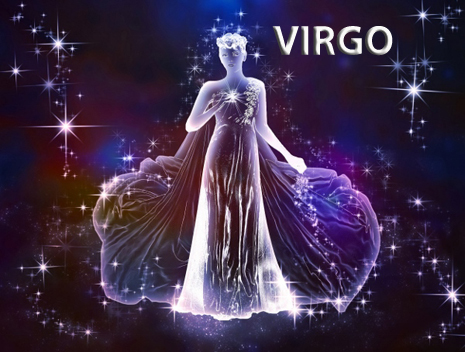 Virgo is ruled by the flighty Mercury, but because of the earthiness of this sign, the thoughts and ideas are more down to earth. While the Sun is in Virgo, we become very practical. Yet Virgo is a mutable sign, so we can also be flexible and accepting of new ideas and better ways to think about things. Fortunately, we’ll have some discipline to along with all the Virgo focus as Saturn goes direct in Sagittarius on August 25th. Saturn turned retrograde on April, 5th, inviting us to acquire knowledge and experience. 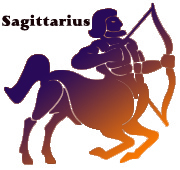 Saturn moving direct in Sagittarius permits us to make major life decisions and to set long-term goals. Later on in the day, another bright spot in the month arrives when Venus enters Leo. When Venus is moving through Leo, she begins to shine in elegant glory. Talk about Love and Romance! Leo is big and bold and loves applause, so when Venus is here, we start wanting to get out of the cocoon and into the lime light. Romance and having fun become the main interest. Shopping for luxurious, tasteful things fits right in too. Just watch out for too much of a good thing. Leo energy can be overwhelming in the beginning, but it often fizzles at the end. 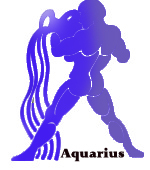 Last but not least, Mercury retrogrades back into Leo on August 31st. As retrograde Mercury backs into Leo, we need to revisit some of our big ideas. We've been here and done that, or should I say, thought that, but there are still some minor details that we've overlooked as we start to get excited about the admiration we just may receive from others. Take this time to refocus, revise and review any plans before taking any major steps towards your goals. You’ll be able to act upon them once Mercury goes direct on September 5th. Have a Fabulous Month Friends !!! Monthly decussion about politics, people and events.